When the charges are sophisticated, you need a sophisticated defence. The Legal 500 states that Tuckers Solicitors’ ‘brilliant team handles a broad spectrum of criminal cases with an excellent fraud and business crime team’. The use of specialist government departments, new regulatory powers and technological development has lead to an increase in business crime detection as well as prosecution. Coinciding with this, Tuckers Solicitors has an enviable and renowned reputation for successfully defending those accused of “white collar” fraud. Tuckers Solicitors will put together a specialist team tailored to your individual needs. Our lawyers have a wealth of experience with regards to complex and large scale investigations, both nationally and internationally, and are able to quickly process the information and identify the key issues for you in a clear and relevant way so that you can mount a pro-active and robust defence. A member of the Legal Services Commission’s Specialist Fraud Panel, Tuckers Solicitors is one of the few national firms authorised by the LSC to undertake serious fraud and high profile cases (VHCC). Our investment in information technology allows us to use the most advanced and sophisticated case management techniques to highlight the weaknesses and inconsistencies in the prosecution’s case. 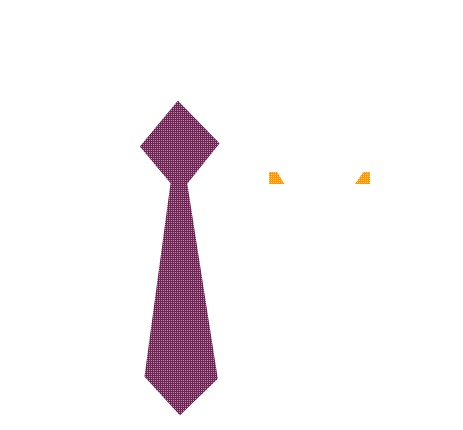 The firm works closely with legal, forensic, VAT, Tax, IT & Communication experts, specialist accountants and Counsel. 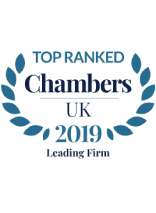 © 2019 "Tuckers Solicitors" is a trading name of Tuckers Solicitors LLP a company authorised and regulated by the Solicitors Regulation Authority (No.592449) and registered in England & Wales (Registered No. OC382272) . We use the word 'partner' to refer to a member of the LLP, or an employee or consultant with equivalent standing and qualifications. All Rights Reserved.